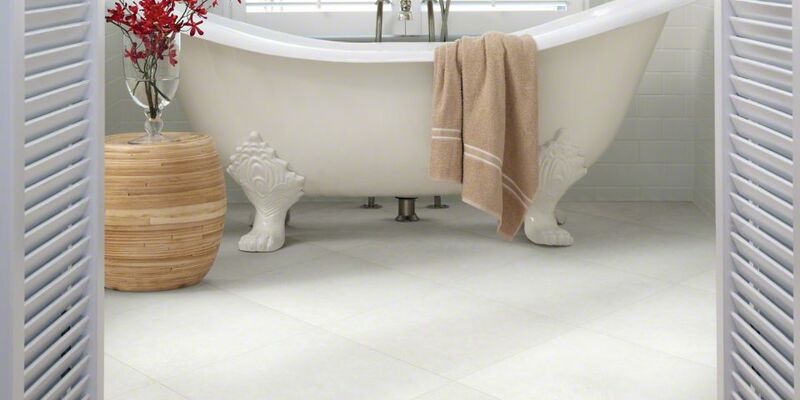 The captivating mosaic shapes, the delicate veining, and the gorgeous blend of organic colors and clefts. 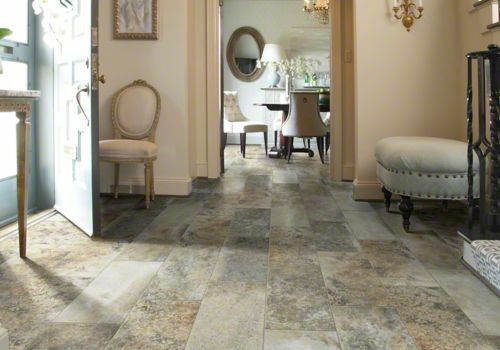 Great American Floors offers a wide choice of realistic natural stone designs, from modern slate tiles to intricate limestone, natural stone surfaces can add instant appeal in any living space. 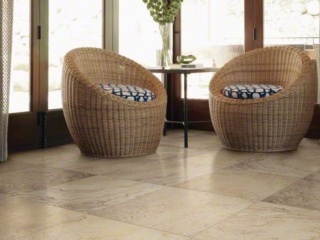 No floor covering is older than natural stone, more beautiful or earthier. Natural stone was ancient man and woman’s design element, a primary material of construction and an original medium of creativity. We know stone and understand well its features, advantages and benefits. 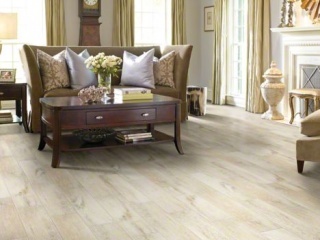 We know how it is created and how to integrate it into your home and lifestyle. 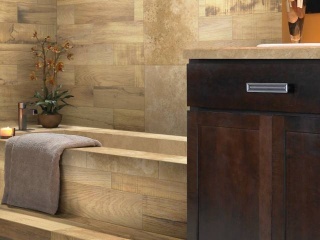 With our wide range stone tiles, you can now have all the aesthetic appeal of natural stone with a warmer, more tactile surface. 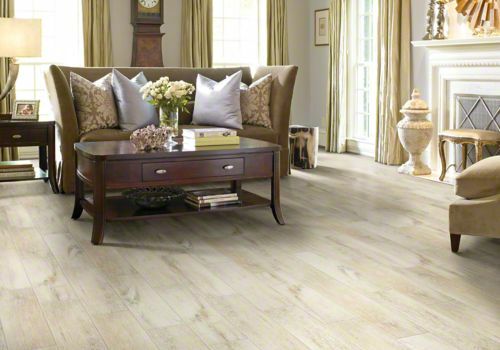 Great American Floors has the perfect stone flooring style that's perfect for your home. 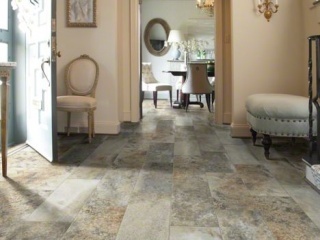 Stone flooring adds one-of-a-kind sophistication to your kitchen, bath, or patio. 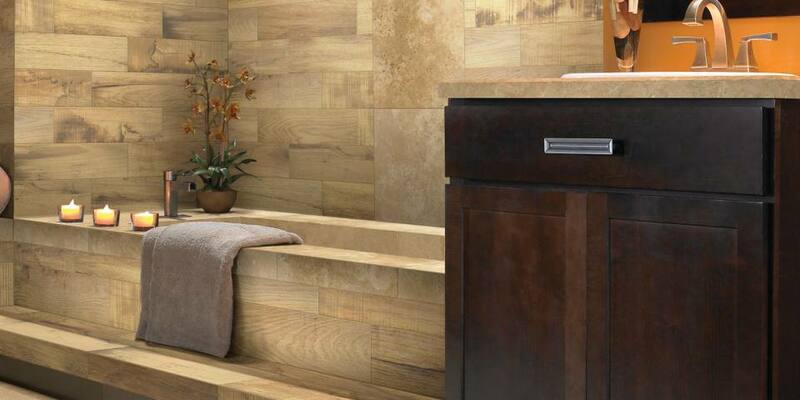 We know stone and understand well its features, advantages and benefits. We know how it is created and how to integrate it into your home and lifestyle. 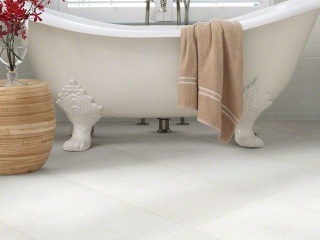 Our range of natural stone flooring offers a number of benefits, such as resilience, warmth and ease of maintenance. 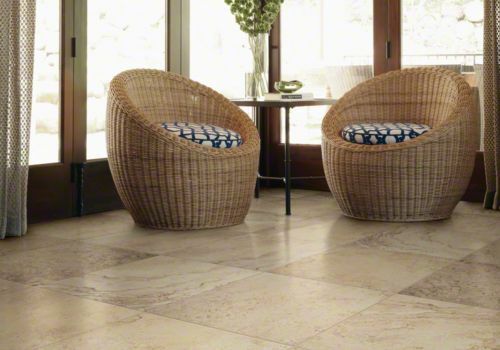 The low maintenance nature and durability makes Great American Floors' range of stone flooring ideal for homes with dogs or children.